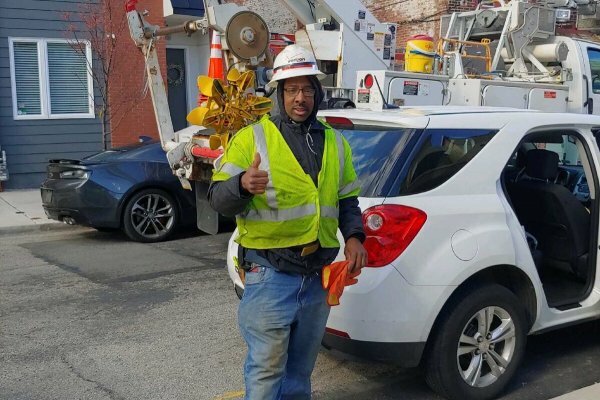 Maurice German, a Verizon employee from Philadelphia, was seen on video rescuing a cat that was stuck on top of a utility pole in a Port Richmond neighborhood this week. The video quickly went viral, and German was widely praised as a hero for his efforts. However, Verizon was not happy with his actions, and suspended the worker for three weeks. 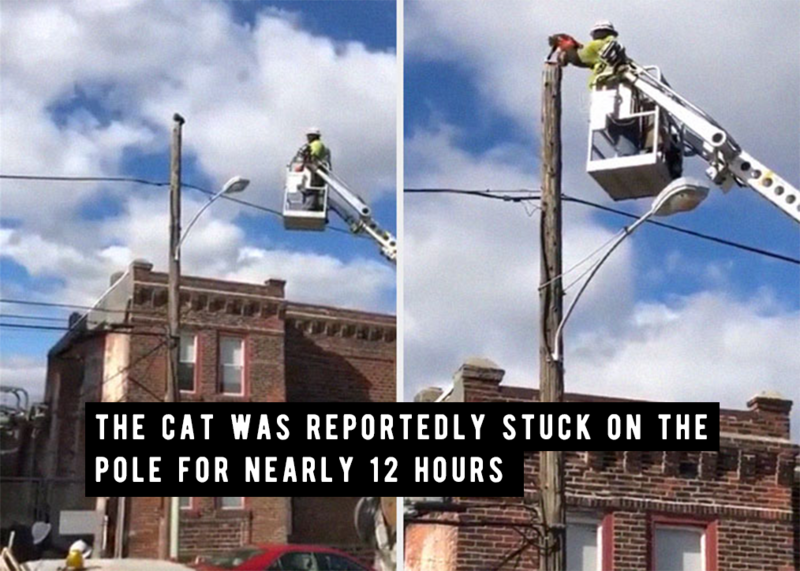 The company said that they take “no joy” in the suspension, but insist that the worker put lives in danger, even though he successfully got a cat out of danger without incident. 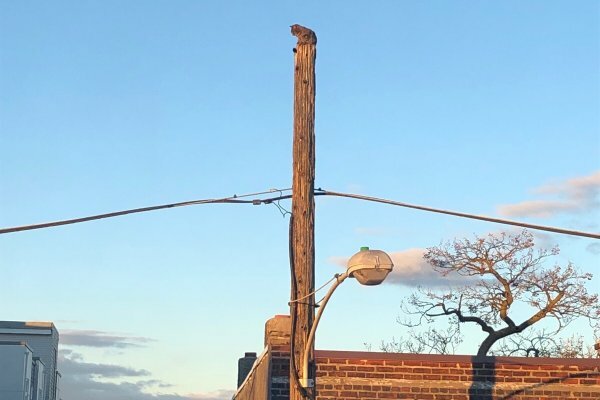 The cat was reportedly stuck on the pole for nearly 12 hours, but luckily, after the rescue, German was able to reunite the animal with its owner. Verizon spokesperson Rich Young said that German was suspended because he broke the company’s safety standards. “We take no joy in this job action. However, we’re committed and responsible for keeping our employees and customers safe while working in a particular area,” Young told CBS. “Unfortunately, while this employee’s goal was admirable, he potentially put his life and those around him in jeopardy. While our actions may not be popular, it’s in the best interest of our employees and the communities we serve,” Young added. 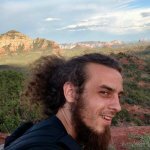 After the suspension was announced, the community rallied around German and raised money to help him while he was out of work. A Go Fund Me campaign for the suspended employee has exceeded its $2,400 goal with $3,395 in donations. Hopefully German will be able to return to work without any trouble when his suspension is over in three weeks.
? A Coffee Shop That Is Run By People With Down Syndrome Opened Its Third Location This Year Street Artist Creates Controversial Art Installation On Top Of US – Mexico Border ?